Wow! 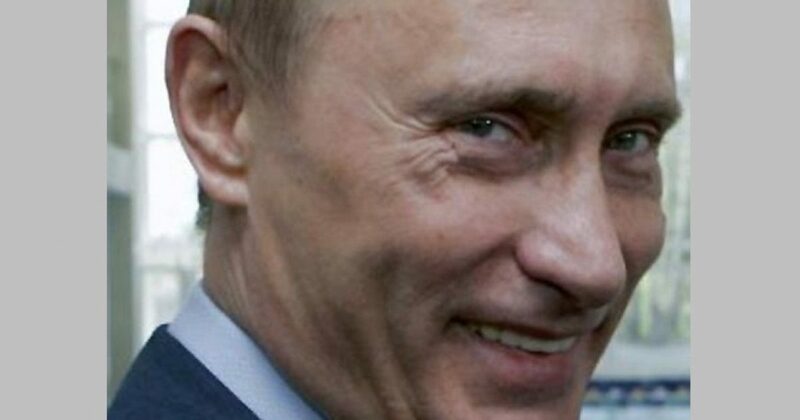 Vladimir Putin dropped a bombshell on the Democrat Party, Hitlery Clinton, and the US intelligence community that shows clearly why the swamp rats were all terrified leading up to the Helsinki summit. After describing the Democrat-fabricated Russian collusion fairy tale as “utter nonsense,” Putin suggested a cooperative swap between Russia and the United States. Russia will allow Robert Mueller and his team of Trump-hating Democrats to interview all twelve of the Russian intelligence officers Mueller has indicted. Here’s the condition that has swamp rats running for the hills: In return for Russian cooperation in the extradition of the twelve Russian intel officers, Putin wants to interrogate several US intelligence officials who he has reason to believe “accompanied and guided” the illegal transfer of $400 million to the campaign of Hitlery Clinton. Putin claims that longtime Clintonite Bill Browder made $1.5 billion illegally in Russia that he never paid taxes on, either in Russia or the United States, and that several officials from the US intelligence community were involved in the transfer of the illegal funds to the campaign of the Wicked Witch of Benghazi. This clearly shows Putin’s contempt for the US intelligence community, which is certainly deserved. Putin has called the Russian collusion fairy tale a ridiculous prospect that has damaged US-Russia relations greatly. President Trump should graciously accept Putin’s offer. I would love nothing more than to see Hitlery in a Russian court trying to explain how she wound up with $400 million of illicit Russian money in her campaign coffers, as well as all of the swamp rats from Brennan to Comey to Strzok. Then the FEC should audit Hitlery’s campaign funding thoroughly. Oh, the secrets that lie there! I look for a flood of activity coming from the White House immediately following the midterm elections. I believe Sessions will be fired and (hopefully) replaced by Trey Gowdy. Then, it is game over for the swamp rats. Until then, we can rest assured that Vladimir Putin has no vision problem. He is able to see clearly what is going on and offering his own assistance in resolving the problem. Well done, Vlad. Well done!